At PBM, we separate ourselves from other construction companies by offering complete contracting solutions. Our thorough, hands on approach ensures every construction or renovation project is managed with the utmost care and attention to detail. We deliver outstanding results because we treat every customer’s job like it’s our own. This has allowed us to develop long term relationships with our customers and given them the confidence and peace of mind to know when PBM is on the job, all of their needs will be addressed and a finished product will be delivered that is built to last. TRANSPARENT: We maintain constant contact with customers throughout the construction process, so they know everything that is going on with their project at all times. ON-TIME: We work diligently to stay on-schedule so our customers projects are completed in their preferred time frame. PROBLEM SOLVERS: We are creative at problem solving; Challenges always come up. PBM is a problem solver, not an excuse maker or blamer. KNOWLEDGEABLE: We have extensive knowledge of building codes, appropriate materials, proper construction methods and safety. VALUE-BASED QUALITY: Regardless of a customer’s budget, we always aim to deliver the best quality possible. SAFETY: We never cut corners to save a few dollars. Your safety and satisfaction are our highest priorities when we are completing a construction project. PROFESSIONAL: We only use the highest quality subcontractors, companies, and individuals that we have experience with; you’ll never have strangers on your job site. 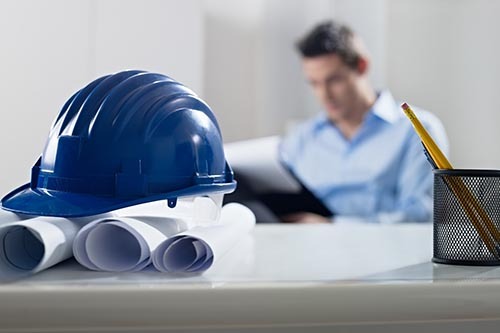 CODE COMPLIANT: We bring to the table a multitude of professional affiliations, safety certificates, specialty licenses, project specific insurances and worker’s compensation. THOROUGH: We think beyond the scope on any given project to ensure customers’ needs are fully addressed so problems don’t arise. We are ready for any job. PBM’s depth of talent and resources spans the full spectrum of general construction services. With our experienced staff and stable labor force, PBM is able to deliver on a wide variety of projects, on-time and often ahead of schedule. © PBM Construction 2018. All rights reserved.